How many episodes of House have you seen? 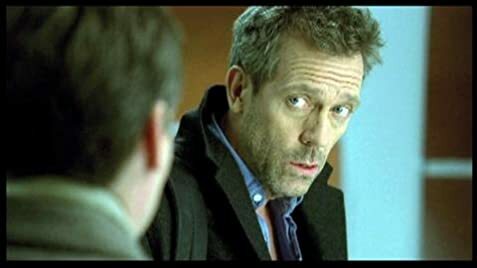 Dr. Gregory House: If someone says Auto Immune, you're fired! Q: What kind of motorcycle does House have? Q: How long is House in the mental facility? Q: If House is so smart and experienced, why does he need three to four doctors to provide ideas? 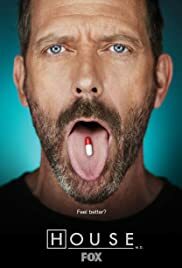 House is a brilliant show medically speaking but so much more than that at the same time. The show is a kind of "24" meets medicine extravaganza. The main character, Dr. Gregory House, is played beautifully by Hugh Laurie. Dr. House is a bitter but brilliant doctor who is crippled in one leg due to the inability of doctors to properly diagnose his problem in time. This makes him a decidedly bitter person when dealing with others yet he is one of the best doctors in his field of diagnostic medicine. He is being forced to serve his clinic hours that he had avoided for a number of years, and this is where the show takes place; in a walk in clinic. Each show is a mysterious new case that puts the patient's life on the line as time runs out. 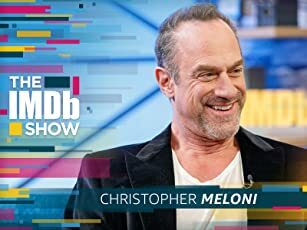 I am disheartened by all of the bad comments people are making about this show, but everyone I have seen this show with and everyone I have shown the show to love it and find it enormously entertaining, funny, and brilliant. 627 of 690 people found this review helpful. Was this review helpful to you?